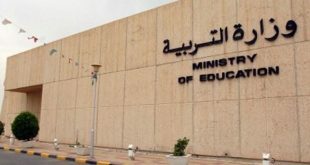 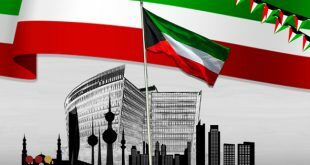 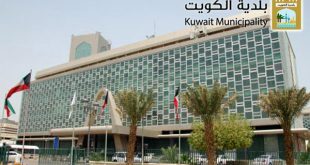 KUWAIT CITY, July 14: The Criminal Evidences General Department in the Ministry of Interior has completed the automatic fingerprint procedure for about two million expatriates who are above 18 years old and it will continue doing so for expatriates who will enter the country later, reports Al-Rai daily. 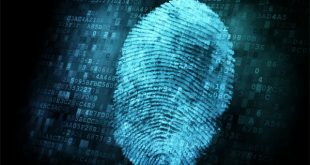 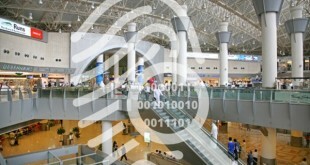 Speaking to the daily, security sources explained the automatic fingerprint procedure is for all expatriates above 18 years old including those in prison, indicating the procedure is carried out during renewal of residence permit. 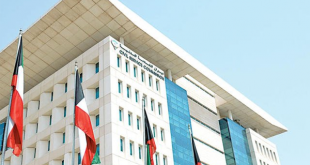 Sources disclosed this procedure will facilitate identification of those wanted by law and those banned from traveling, prevent those deported from returning to the country on forged passports, and ensure that the database is updated.